Modern vehicles generate literally thousands of data points that can be valuable to dealerships, finance companies and other service providers. It appears gaining access to that information is a growing concern for vehicle owners. More than 8 in 10 U.S. vehicle owners and lessees believe owners should have full access to and control of their vehicle’s data, including maintenance and repair information, according to the results of a survey released by the Auto Care Association. 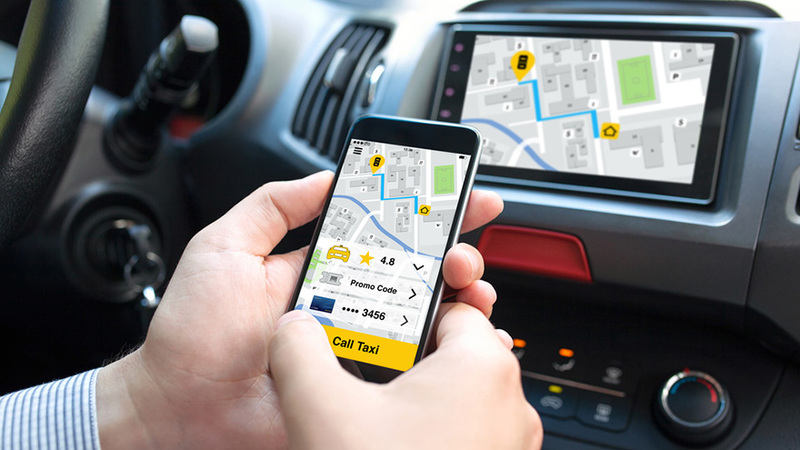 The survey, conducted in August by Ipsos, a global, independent market research company, found 86 percent of consumers said vehicle owners should have access to driver and vehicle data, also known as telematics. Additionally, the survey found 88 percent of consumers believe a vehicle’s owner should decide who has access to this data. The findings from this survey come at a time when there is continued debate over vehicle data. Each year, officials acknowledged that vehicles get “smarter” and infused with telematic technologies, which can enable real-time, wireless transmission of information related to driving behavior, such as steering, acceleration and breaking; and vehicle health, including fuel use, emissions and engine hours. However, as this technology has advanced, the Auto Care Association cautioned that vehicle manufacturers are gaining exclusive access to vehicle data at the expense of consumers. “These results should be a wake-up call to automakers,” said Bill Hanvey, president and chief executive officer of Auto Care Association, an industry trade group representing 4.6 million jobs from coast-to-coast. “At a time when Americans don’t see eye to eye on many issues, the results of this survey revealed a large majority of consumers support their right to gain full access to their vehicle data,” Hanvey continued. “Without the right to control where their data goes, car owners may face greater inconvenience, greater cost and fewer options for taking care of their vehicle,” Hanvey added. Among the survey’s most notable findings was a low awareness of telematics, a form of wireless technology in vehicles that aims to make the driving experience safer and more convenient through monitoring and data collection, including maintenance and repair information. Nearly 3 in 4 consumers (72 percent) said they had not heard anything about telematics. Once provided with a definition, 63 percent of respondents still said they were not very or not at all familiar with telematics. The implications for this lack of awareness were also apparent, according to the Auto Care Association. “Remote diagnosis of vehicle problems is one of the primary selling points of telematics; however, as of today, only vehicle manufacturers can take advantage of this information. As a result, vehicle owners have little to no choice when it comes to servicing their vehicle,” the association said. 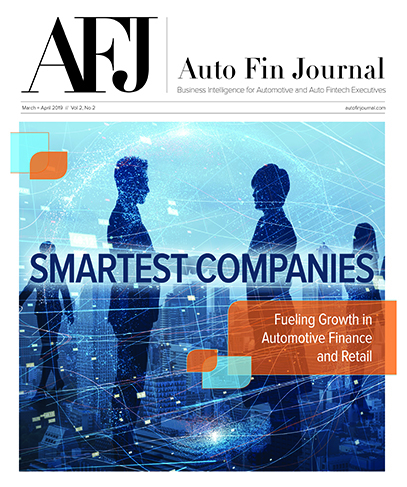 The survey found 71 percent of respondents incorrectly assumed that the vehicle owner has access to driver and vehicle data, which was greater than the percentage of respondents who assumed the vehicle manufacturer and the dealership have access to this data (59 percent and 44 percent, respectively). And nearly half of respondents (45 percent) incorrectly believed that vehicle owners own their vehicle’s data. • Eighty percent agreed that the advancements in safety technology in vehicles make them feel safer on the road. However, 70 percent said they believe technological advancements in vehicles are making drivers too dependent on safety features. • Fifty percent said they are skeptical of new technology in vehicles. • Fifty-nine percent said they specifically look for new technology features in vehicles they are considering to purchase or lease, while 45 percent prefer vehicles with less technology features. These are the findings from an Ipsos poll conducted August 22-30 on behalf of Auto Care Association. For the survey, a sample of 4,581 adults ages 18 and older from the continental United States, Alaska and Hawaii were interviewed online in English. This figure includes 3,854 adults who currently own or lease a vehicle. To view a summary of the survey results and get more information, visit autocare.org/telematics.